Protection and maneuverability for young students learning mixed martial arts. Sized and molded specifically for youth hands rather than just scaling down an adult size. 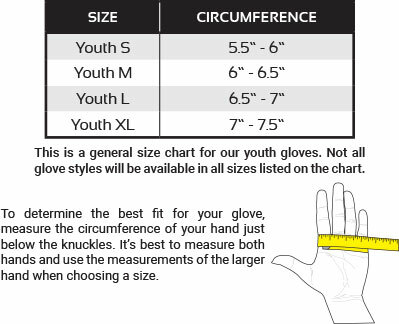 Made with durable synthetic leather and features 1.5” ultra-padded knuckle for added protection and attached thumb that encourages youths to perform the correct fist every time. With the instantly recognizable Revgear youth splatter graphics, these "puffies" work great on their own or as part of the Youth Combat Series collection, offering gloves, headgear and shin guards in pink, blue and green. Mix it up or match your colors. Either way, young martial artists will love this gear!